Here are the basics of owning a cast iron pan, and which brands to buy. A cast iron is an essential cooking tool every home cook should have. There are two kinds of cast-iron skillets: regular and enameled. Both heat evenly, if slowly, so they’re great for cooking pancakes and searing meat. They’re also good at keeping oil hot for frying and can withstand the high temperatures of an oven or grill. Cast iron cookware requires very different care from stainless steel and other pans, so it’s important to know the dos and donts. We have several favorites, see below for a few of our picks and what to look for in cast iron frying pans. 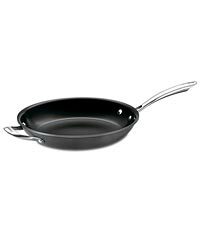 All regular cast-iron pans require periodic seasoning to develop a nonstick coating; to season, coat the inside of the pan with oil and heat it in the oven for an hour. 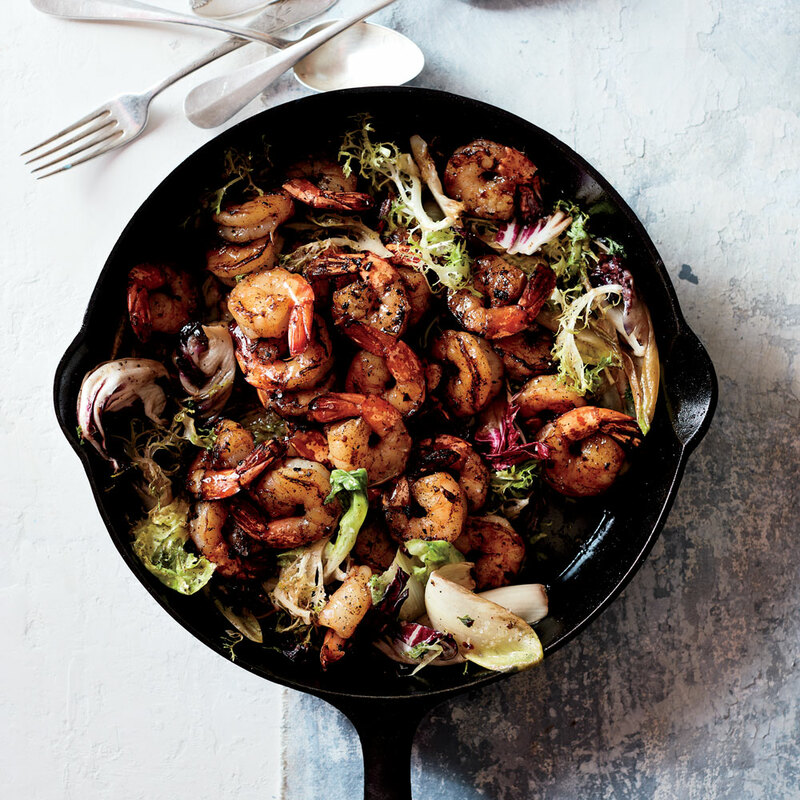 The more a skillet is used and seasoned, the less food will stick, so cookware connoisseurs seek out vintage pans. Today, many new cast-iron skillets are pre-seasoned at the factory. 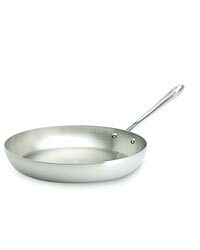 Skillets with nearly straight sides hold oil better for deep-frying and have more surface area for searing. Because cast-iron skillets are heavy, their handles are usually short, so the pan is easier to pick up. Some styles, like the Lodge Logic, have a second, U-shaped helper handle that allows the cook to lift the skillet with two hands. Compared to regular cast iron, the enameled kind is more stick-resistant; plus, it won’t react with acidic ingredients like tomatoes, which can make food taste metallic. But metal utensils can chip the enamel. Soap removes a regular cast-iron pan’s seasoning, so it’s best to scrub solely with a brush or abrasive sponge and hot water, while the pan is still warm. To prevent rust, set the skillet over a burner on low heat so water can evaporate, then wipe the interior with a few drops of vegetable oil.